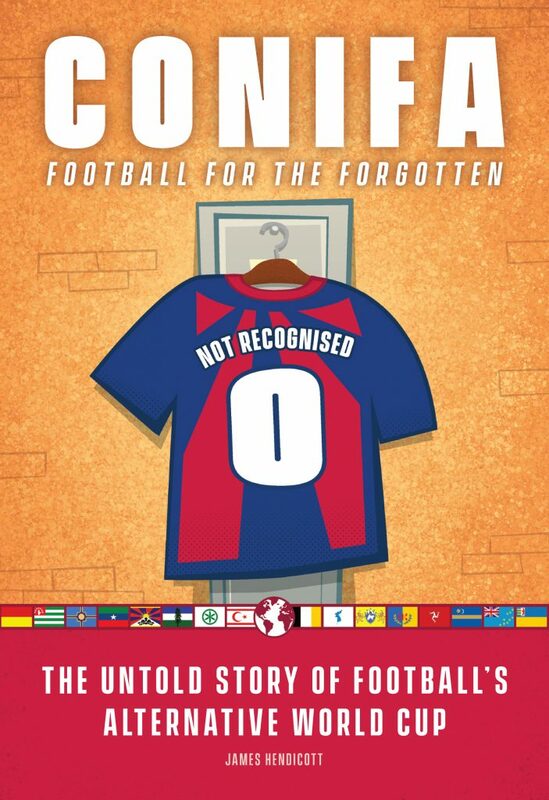 I’m really delighted to say that my book on the CONIFA World Football Cup and its participants, ‘CONIFA: Football For The Forgotten’ was published in April 2019. 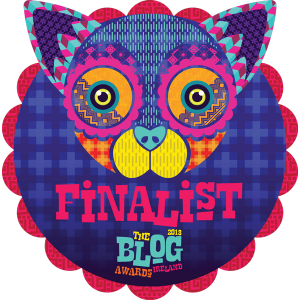 This is the culmination of a year’s hard work, including ten days in London meeting the teams and watching the games, over 50 interviews about their preparation and the barriers they face in competing in competitive football, and the generous help of some fine designers, editors, and assorted sport-loving types. Want to skip straight to the ordering details? Click here. CONIFA is an organisation for unrecognized national or regional football tournaments, that hosts regular tournaments at a world and European level. Their members include a broad range of sides, taking in Tibet, Northern Cyprus, Donetsk, the Isle of Man (as Ellan Vannin), Cornwall, Matabeleland (a region of Zimbabwe), Kabylia (an area in modern day Algeria) and full-blown countries like Monaco, Kiribati and Tuvalu. My book is hung on the 2018 World Football Cup, featuring 16 of these teams, and played in various non-league stadiums around London in late May and early June 2018. I go game by game, hanging out with the fans and the managers, the stars and the players who are leaving their own territory for the very first time in their lives. The book is about the football, but more than that, it’s about the politics of the regions, the difficulties in getting to the tournament, the conditions the teams face, and the challenges faced by organizers. It tells CONIFA’s perspective, through extended interviews with two of the key men, and deals with the organization’s fairly intense critics, too. CONIFA’s surreal formation, its roots, its financial issues and how it deals with the inherent politics of the regions it represents. The build-up to the tournament, and contingencies for the inevitable no show teams. Backstories: how it all came to be for most teams in the tournament, to various degrees. What’s Kabylia’s politics, why were their arrests around their preparations, and why do they draw almost all their players from emigrants? What is a bio-region and how does it play into Cascadia’s team identity? What’s the story with Matabeleland’s campaign, which started with almost no kit and a daring English manager? What are Kiribati doing here, when they’re clearly a country? 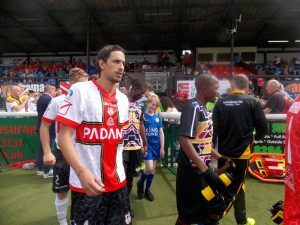 Chats with people around or involved in almost every team, as well as CONIFA itself. THeir stories are the very heart of this book. The football: how former internationals for Hungary, North Korea, and Lithuania and players who’ve played Real Madrid in the Bernabeu ended up sharing the turf within amateurs from South Pacific islands and the best of Britain’s Somali community. Rule changes, fair play, and chasing dreams. The atmosphere at the games, from getting my shoelaces burnt by Hungarian ultras, to how Bristol Rovers’ love for Tibet might have cost them some very high-end Chinese investors. Plus that incredible final in Enfield. 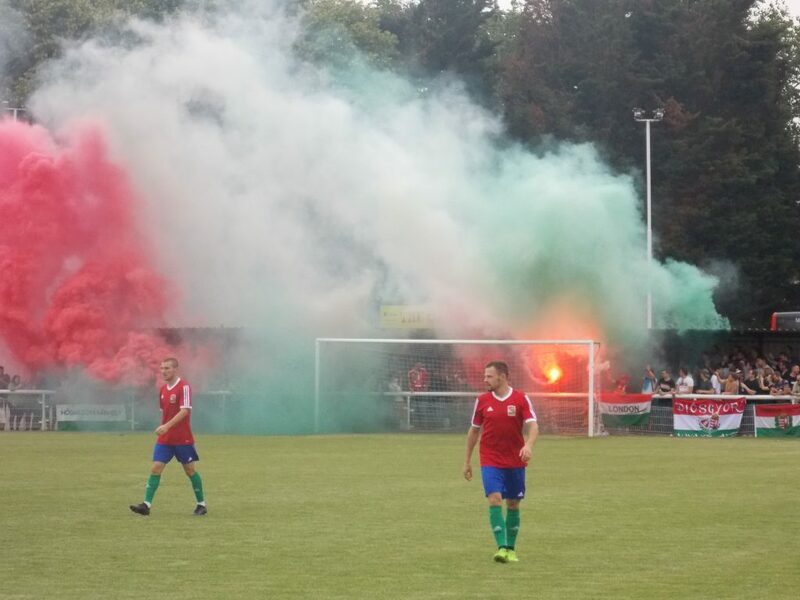 Wider consequences: how CONIFA faces pressure from national governments, protectors and conspiracy theorists. 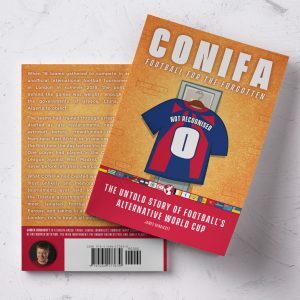 Order a physical copy of ‘CONIFA: Football For The Forgotten’ for €10, including postage, by clicking here (Paypal – please ensure you are providing me with an Irish address). Shipping within the week. Price – €10, free postage. Order a physical copy of ‘CONIFA: Football For The Forgotten’ by clicking here (Lulu – print on demand publishing). Shipping and printing time advised on order – typically around 8-10 days total. Priced automatically based on local print prices, postage determined by Lulu.Note: Lulu puts ‘plus VAT’ on their prices in the EU. In many EU countries, books do not suffer VAT, so this will likely not add to your cost price. This remains a work in progress. Links will land here when I have the book sorted in Kindle format. Preorders are now closed, as of April 2019. Thank you very much to those who supported this project financially in the early stages. It couldn’t have happened without you. Why the Irish/ international discrepancy? I’m based in Ireland and have a large number of orders here. I’m publishing through Lulu, who can print any number of copies, from one up to my initial order of a few hundred. This is both environmentally efficient and allows them to publish and ship from near to the recipient at lower postage costs. I have ordered the books I need for Ireland, which, at local postage rates are cheaper to distribute myself. The discount I get from a bulk buying is wiped out, and more, by the cost of international shipping from Ireland, so it makes more sense and offers better value for anyone based elsewhere to buy directly from Lulu. Full list of featured teams: Padania, Matabeleland, Western Armenia, Tuvalu, Northern Cyprus, Karpatalya, Szekely Land, Kabylia, Cascadia, Panjab, Ellan Vannin, Barawa, United Koreans In Japan, Abkhazia and Tamil Eelam. Looking for review copies/ have press related questions? Email me.